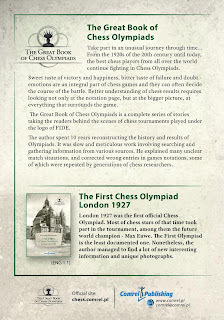 Great Book of Chess Olympiads - English Version: The English version is available! The English version is available! 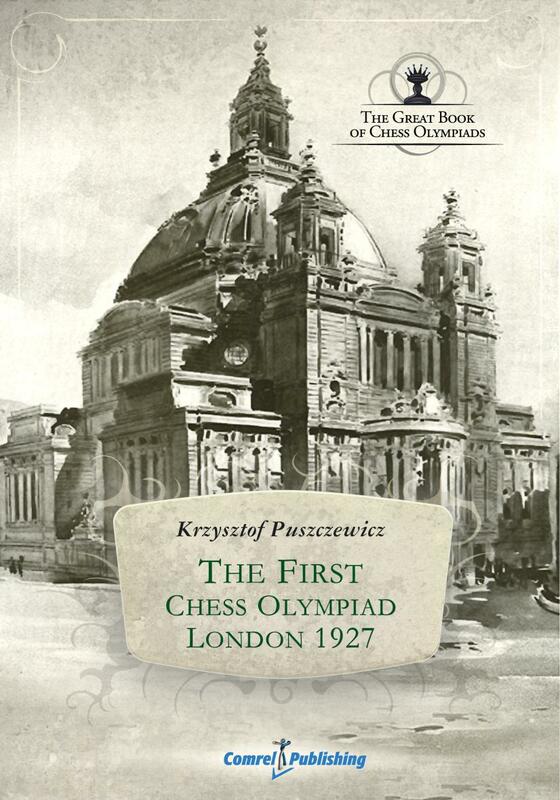 A few weeks ago we announced that we will translate the first Olympiad from Polish into English. We saw to it that the names especially the names of the players, cities, sources of information and openings should be translated correctly. An e-book, "The First Olympiad – London 1927" is available today. 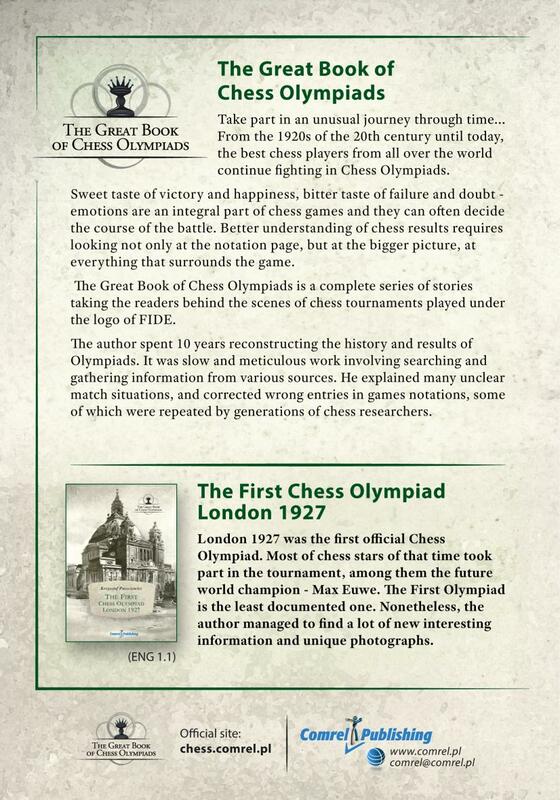 It should be good news for all English – speaking lovers of chess. Currently the book is available on the website of the distributor, but we plan that this book will be available soon at the following bookstores: iBookstore and Barnes & Noble NOOK Book Store.